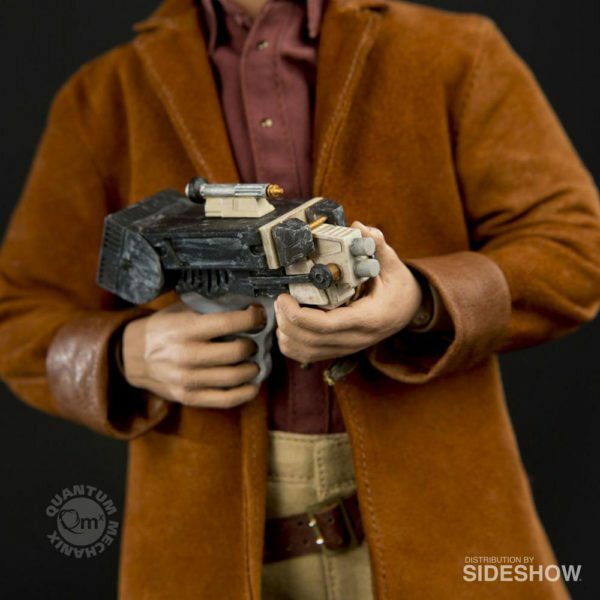 From the cult classic television show “Firefly,” QMx is excited to bring you the exclusive Signature Edition of the sixth scale articulated collectible figure of Malcolm Reynolds, the captain of the Firefly-class transport Serenity. 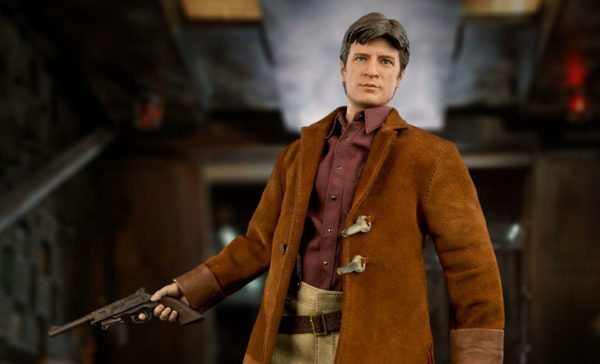 No effort was spared in the creation of this peerless replica of Captain Reynolds, the first in Quantum Mechanix’s line of realistic 1:6 scale figures of Firefly’s Big Damn Heroes. 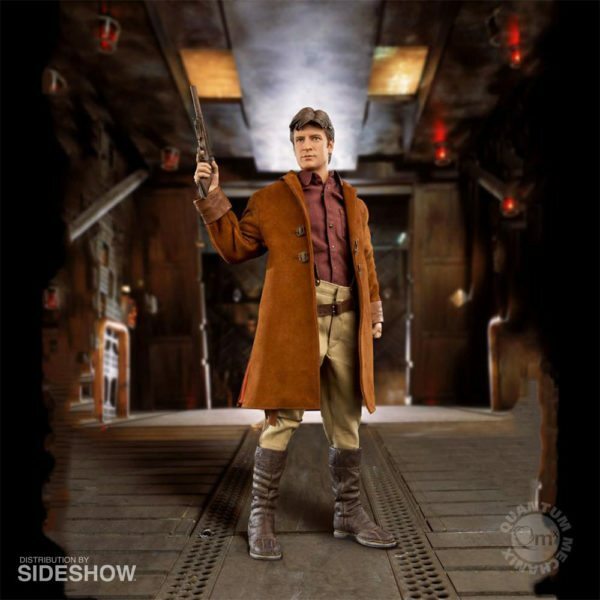 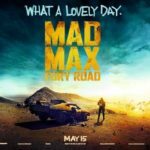 Standing 12 inches tall, every detail – from Mal’s pistol to his suspenders – was taken directly from QMx’s extensive library of screen-used costume and prop reference. 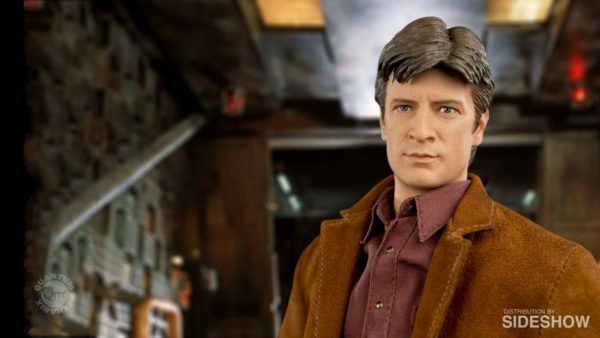 This attention to detail is topped off by one of the most realistic renderings of actor Nathan Fillion ever done, created by world-renowned likeness sculptor, Trevor Grove. 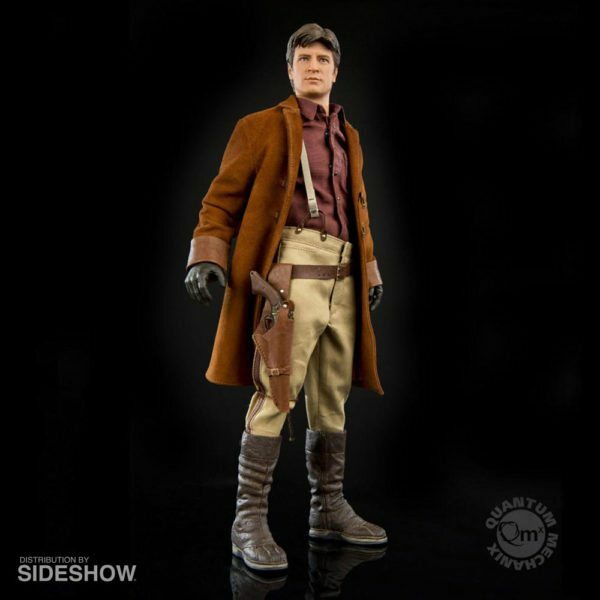 Included with the figure is an exclusive Firefly Ship Works builder’s plaque autographed by Nathan Fillion. 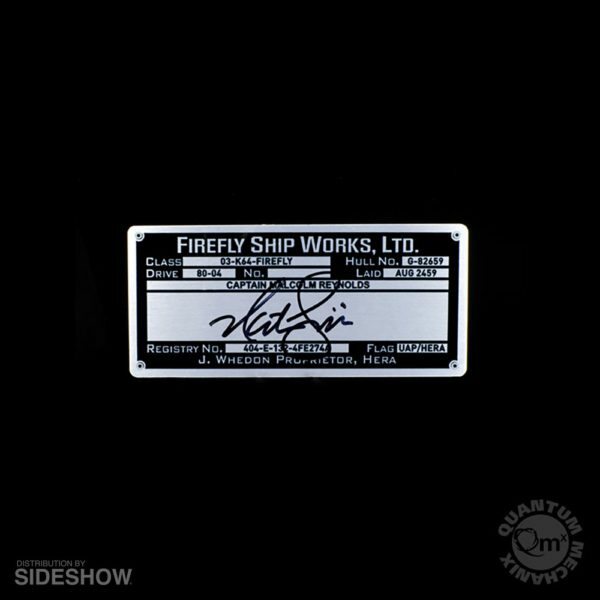 Hand-signed at QMx headquarters, this 2 ¼ x 5 inch metal plaque includes specs about Serenity’s origin as well as Nathan Fillion’s autograph. 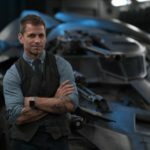 From broad strokes to fine details, this wonderfully crafted collectible figure captures the unshakable character and spirit of Malcolm Reynolds.